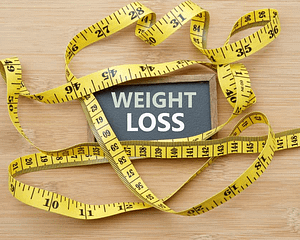 Body Contouring – V.E.Andrei, M.D. 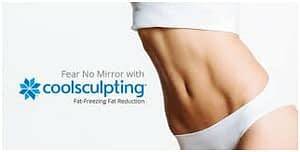 Body Contouring is a perfect solution for ANYONE who want to lose that extra bit of fat without having to diet, take pills, or undergo intensive surgery. 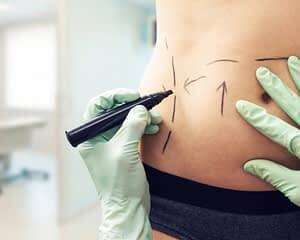 Our FDA-approved procedures are not intended for massive weight loss, but for the reduction of the abdomen in the right areas to truly beat belly fat! 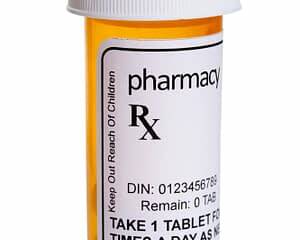 We offer several options to help get rid of your fat naturally. Take a look below to see if one or more of our procedures are right for you! 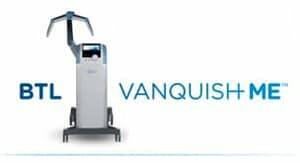 Vanquish ME uses radiofrequency energy to heat and kill fat cells in a non-invasive way.The procedure is virtually painless and requires zero downtime.